The versatile and super-fast D2 monolight with TTL and HSS is up to any challenge. 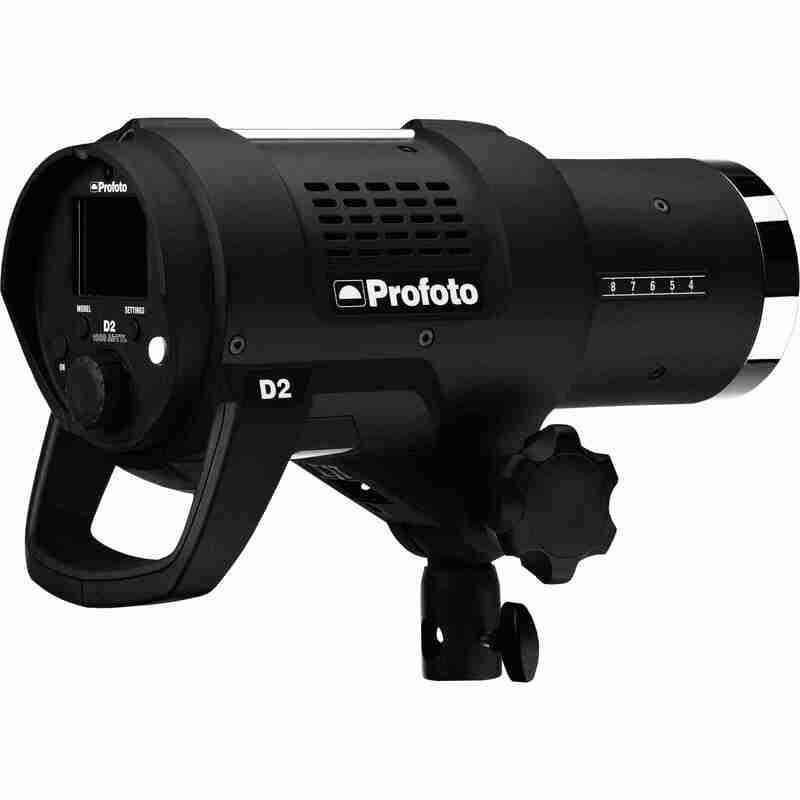 With the ability to freeze action at up to 1/63,000 of a second, shoot bursts of 20 images per second and sync with camera shutter speeds as fast as 1/8,000 of a second, the D2 is redefining the definition of speed in monolights. 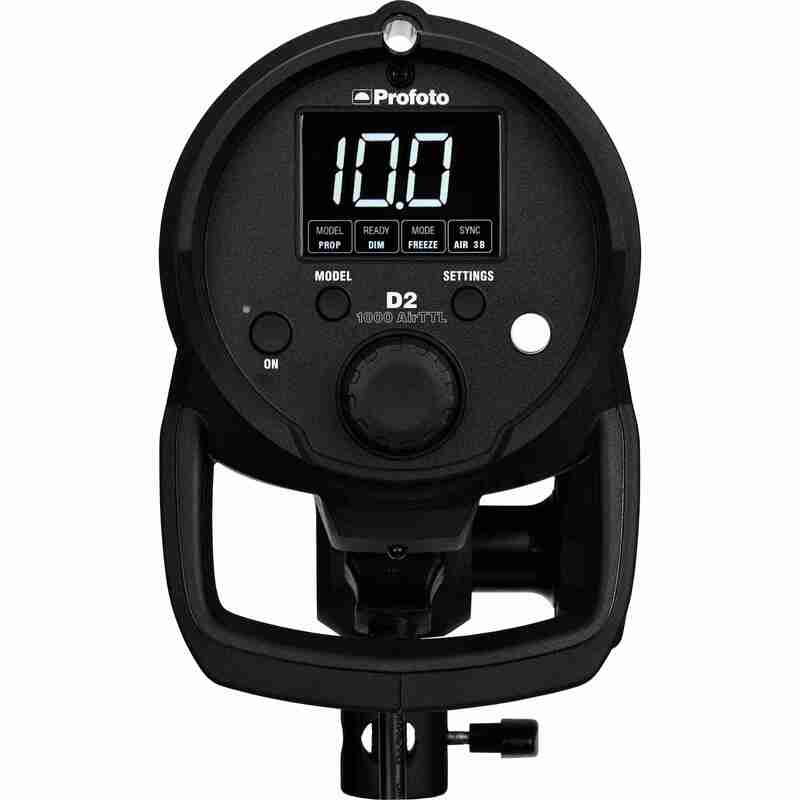 The compact Profoto D2 is a great flash for all kinds of photography. Whether you’re shooting portrait, sports, food or fashion, nothing’s too fast and no job is too difficult. 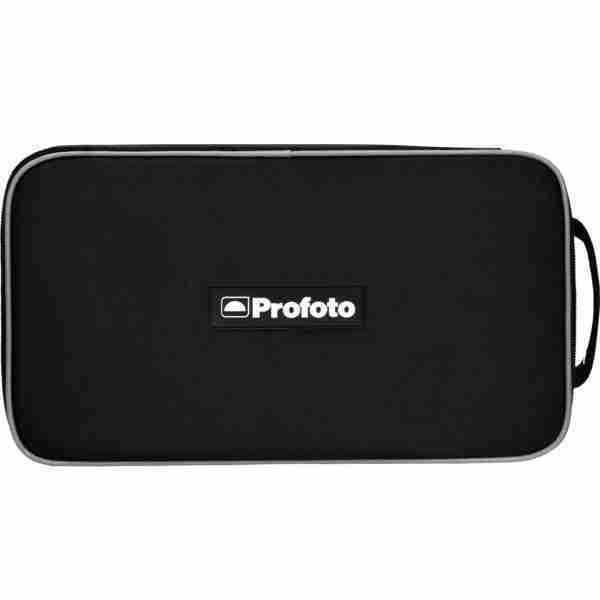 Freeze action with absolute sharpness and shoot in super quick bursts. 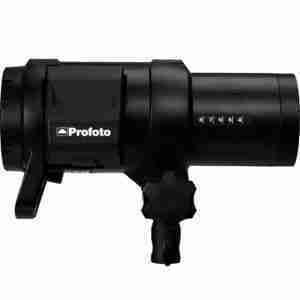 Use TTL to point and shoot with ease or use HSS to shape light in broad daylight. 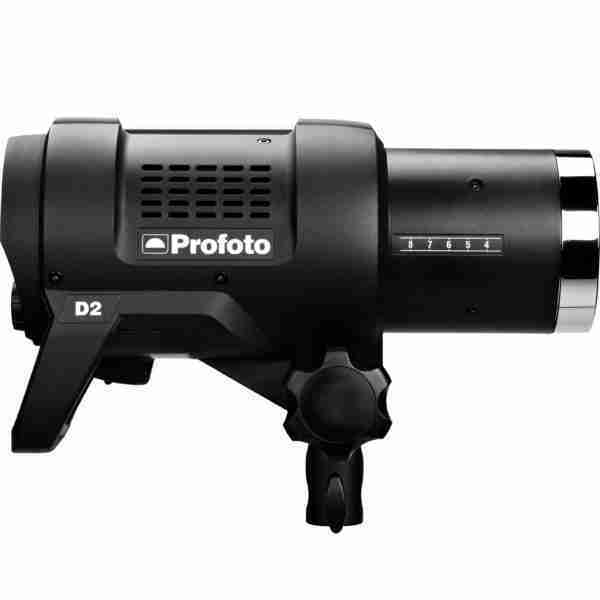 Powerful and easy to use, D2 also provides the reliability and color temperature consistency to be a high volume workhorse. With a wide range of 120+ light shaping tools to choose from, the D2 gives photographers who demand only the very best high-end light shaping excellence in a superfast and versatile package. If the D2 is used in high volume studio applications we strongly recommend using the optional High Capacity Flashtube for D2. 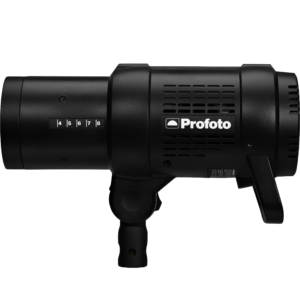 Contact a Profoto sales representative if you need further advice for your specific application. 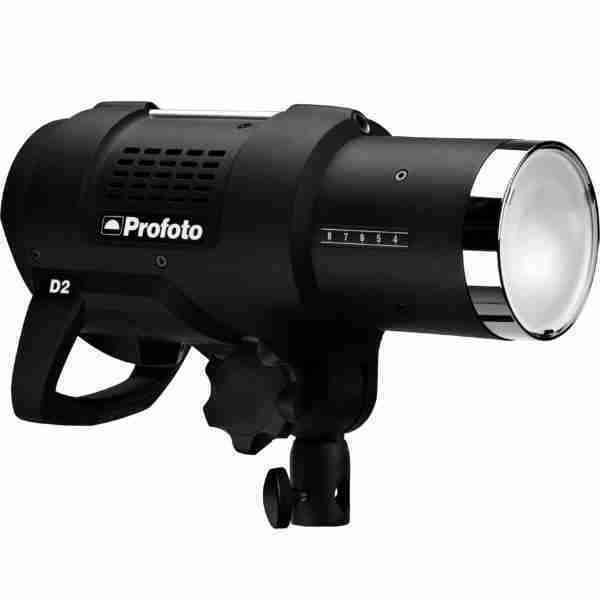 Freeze the moment with flash durations up to 1/63,000s. 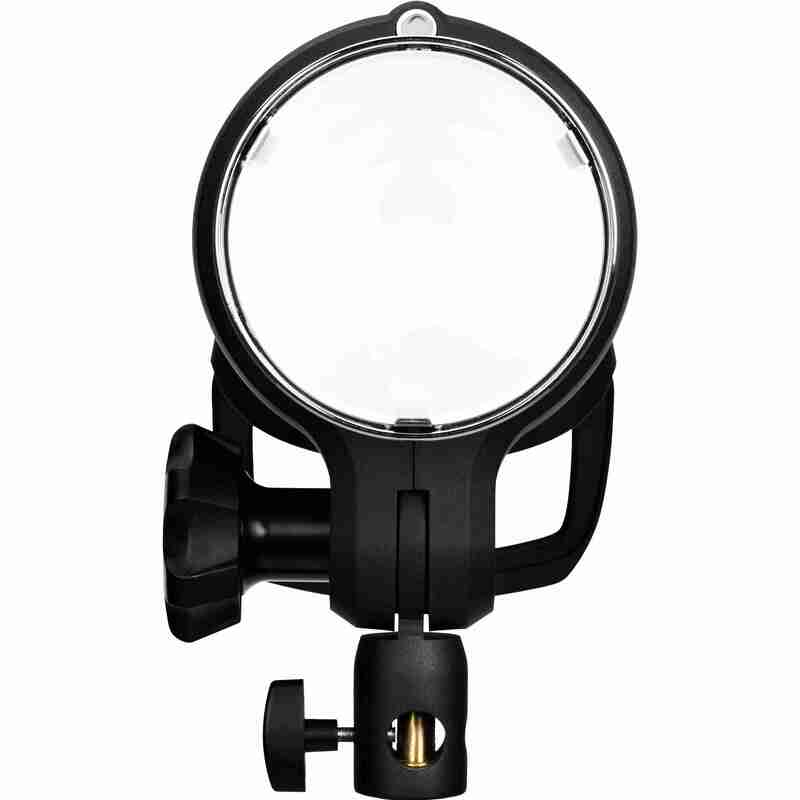 Capture the action with super quick bursts up to 20 flashes per second. 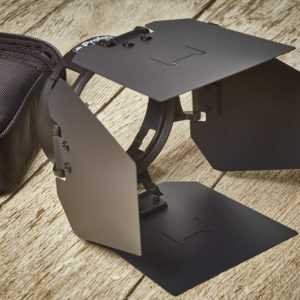 Shoot with AirTTL or manual mode and connect wirelessly with other Profoto Air flashes. 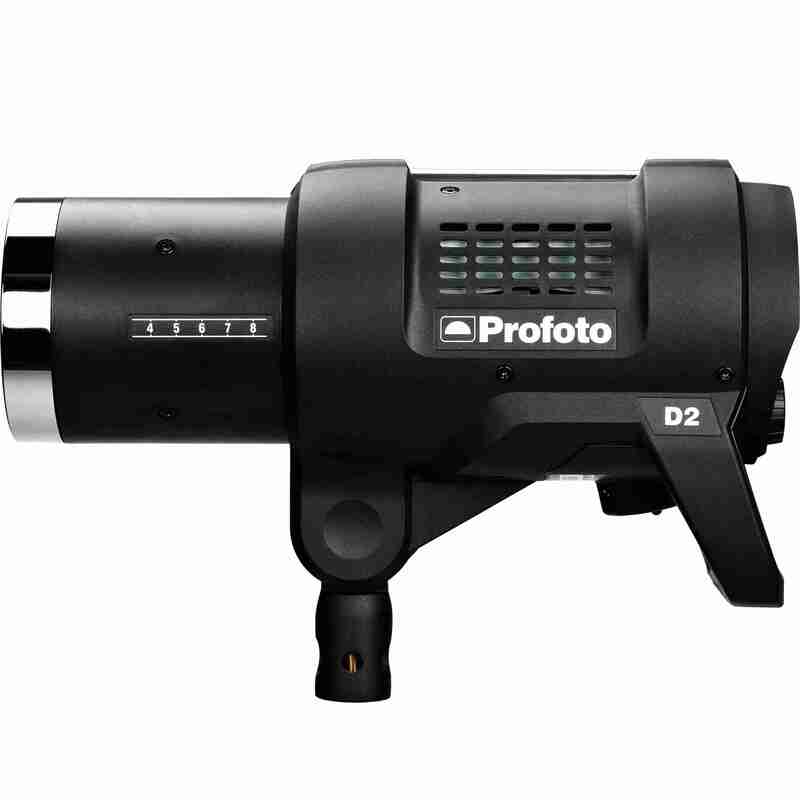 Enjoy precision and control over a 10 f-stop power range available in 500Ws and 1000Ws. 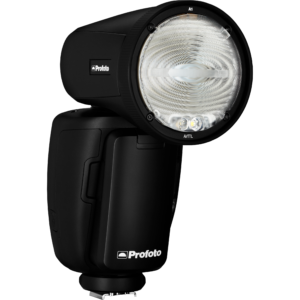 Control ambient light with HSS and create crisp images without motion blur at shutter speeds up to 1/8,000s. 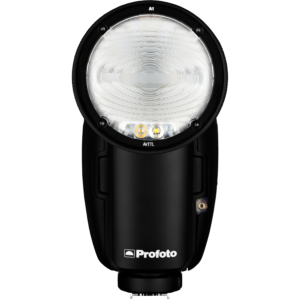 Delivers superior control and quality of light with its built-in reﬂector and 300W Halogen modeling light. 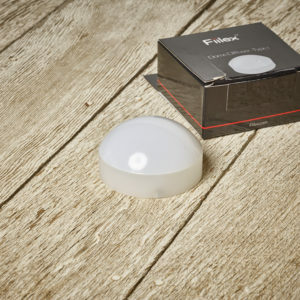 Simple, intuitive user interface with large, high-resolution display. Normal sync and remote control up to 300 m (1000 ft). TTL and HSS up to 100 m (330 ft).